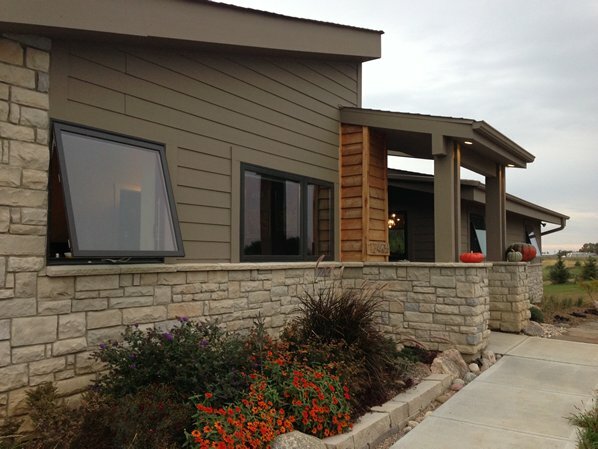 EnerLux Windows & Doors is a midwest manufacturer of highly energy-efficient fiberglass window and door systems. Our mission is to "Provide our customers with the highest quality, most cost effective, energy efficient windows and doors for the new construction and replacement market." By focusing on air-tight casement, awning and fixed casement windows with high R-Value, solar tuned glass, we feel we can help the internal and external environment one home at a time. Each window and door features the highest quality components on the market, ensuring that your window will perform over the lifetime of your home.